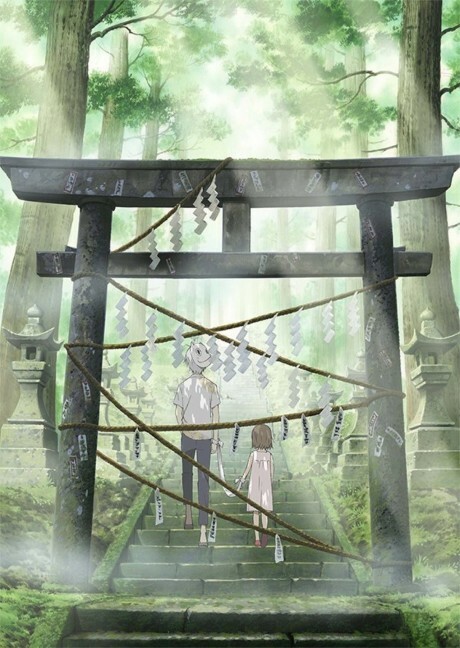 The story of Hotarubi no Mori e centers around Hotaru, a little girl who gets lost in an enchanted forest where apparitions reside. A young boy, Gin, appears before Hotaru, but she cannot touch him for fear of making him disappear. Bittersweet romance and drama resulting in what is one of the best (short) works of the genre.